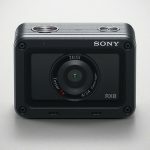 Remember the action camera, the RX0, that Sony insists on referring to as the Ultra-Compact Camera from two years ago? Well, it has a follow up now called Sony RX0 II Ultra-Compact Camera. 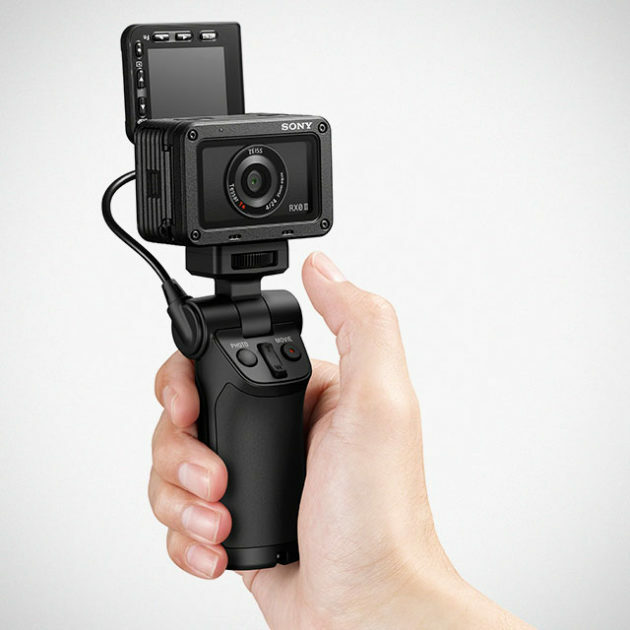 Still an action camera, Sony. We insist. 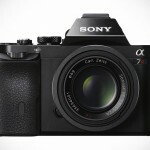 But it is one hell of a powerful one because, after all, it is based on the powerful RX series cameras. 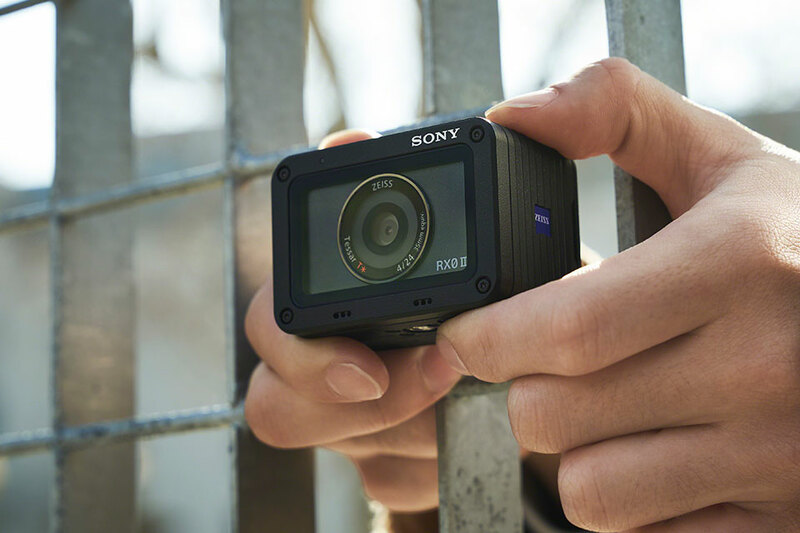 Claiming as the world’s smallest and lightest premium ultra-compact camera, the RX0 II shares much of the original’s aesthetic and like its predecessor, is one tough little fellow. It is waterproof to 10 meters (33 feet), dust-proof, shockproof to 2 meters (6.56 feet) and it can even resist crush of up to 200 kilograms (440 lbs!). 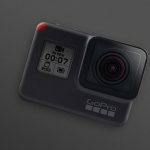 Key features include a 1.0-type stacked 15.3 MP Exmor RS CMOS image sensor, ZEISS Tessar T 24 mm f4 fixed wide-angle lens, advanced BIONZ X image processing engine, waterproof 180-degree tiltable LCD panel with clear image zoom, 4K30p internal recording, Super Slow Motion at up to 1000 fps, uncompressed 4K HDMI output and simultaneous proxy movie recording, in-body electronic stabilization, wide sensitivity range from ISO 80-12800, and advanced functionality for stills, including 1/32000 sec. anti-distortion shutter and up to 16 fps continuous shooting. 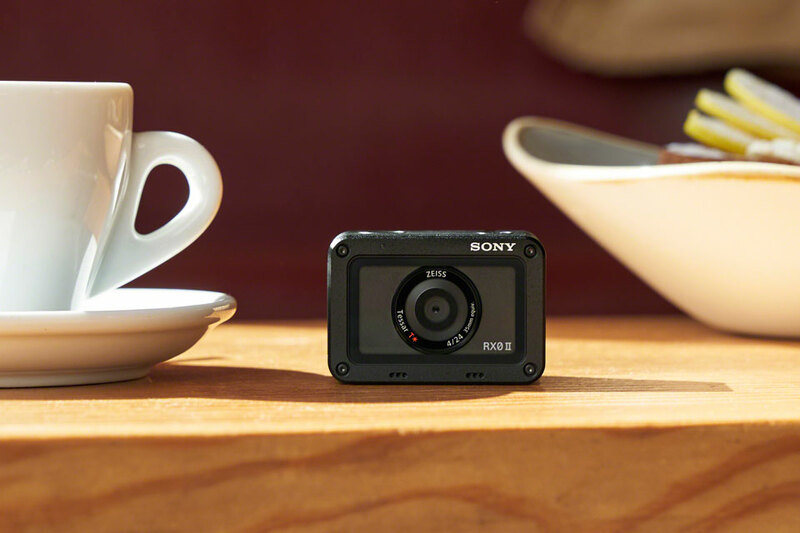 In addition, Sony’s EyeAF on the RX0 II has been upgraded to improved speed, accuracy and operation. Focused eye, which is achieved by half press the shutter, can be selected in the menu or assigned to a custom button. 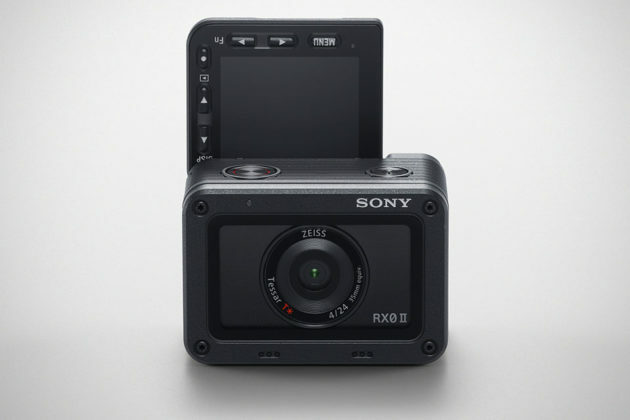 There is a multi-camera option, allowing up to 5 RX0 II to be controlled wirelessly using Sony Imaging Edge Mobile app and come Summer 2019, between 6 and 50 cameras can be controlled via an access point. 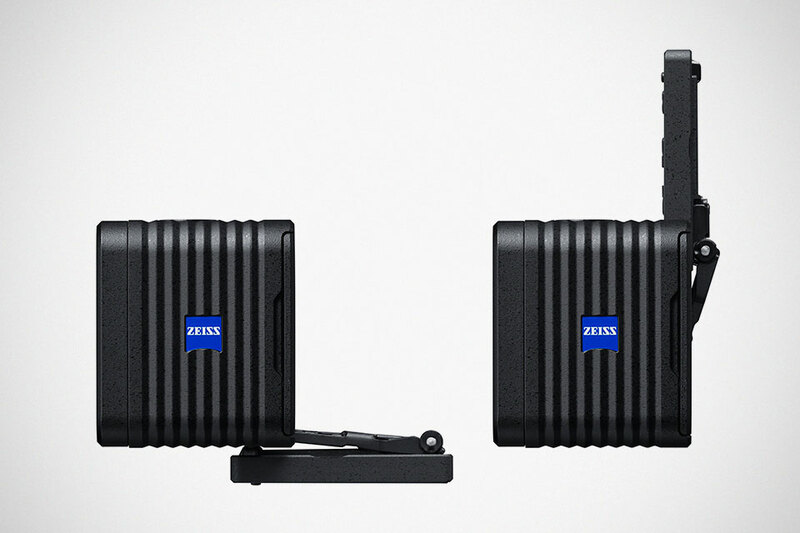 If that’s not enough, it also work with Camera Control Box CCB-WD1 that affords up to 100 cameras to be connected and controlled in a wired multi-camera setup. 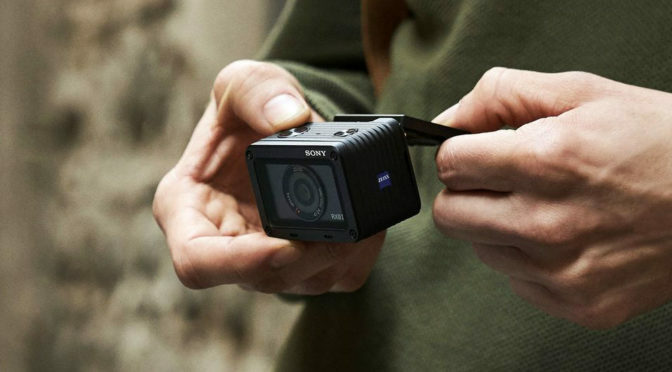 Clearly, Sony RX0 II Ultra-Compact Camera is not your run-of-the-mill action camera. 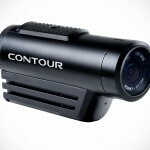 It is indeed a camera proper, only very tiny, but we can’t say the same for the price. This thing will run you back at a cool 800 euro for the camera and the VCT-SGR1 Shooting Grip, or in stateside, the camera-only goes for $698 and the grip, goes for an additional $98 (which is somehow way cheaper than in EU. Don’t ask me why). Source: Sony Europe via News Shooter.